Heckmondwike Grammar’s new sixth form base, to be named the ‘Jo Cox Centre’ in memory of their former Head Girl, was opened to academy students this week. 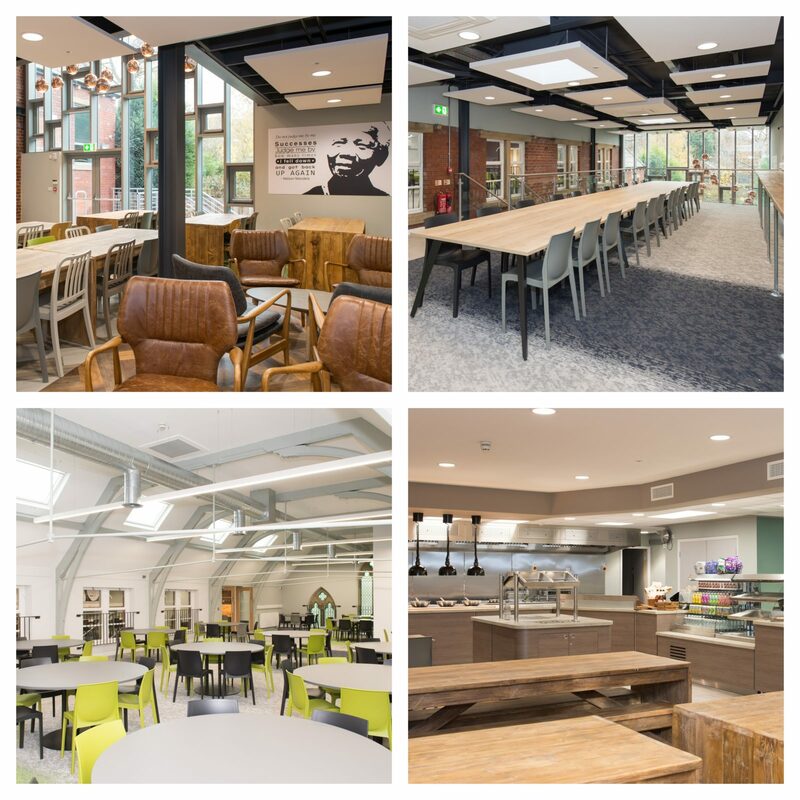 Providing spacious accommodation alongside food of a very high quality, students are able to socialise downstairs; while upstairs, there are two different work-orientated venues that enable students to have a choice of learning environment depending on preference. The area is heavily equipped with charging points and WiFi to enable full access to all of the facilities needed to be able to both enjoy and engage fully in their studies. Students’ first impressions of their new social and study space were very positive. Year 13 students Hollie and Lucy remarked on how “having our own space makes us feel more independent and prepares us for what we have to look forward to at university,” while Jack commented on the “great food” and “up to date design”, concluding that the new space is “definitely worth the wait!”. External hire opportunities include full service dining and a conference area able to comfortably accommodate 100 people. The centre is available at evenings and weekends: please contact the school if you are interested in taking advantage of this.